Carolina Sports Thoughts: Bill Murray to be guest picker on GameDay? 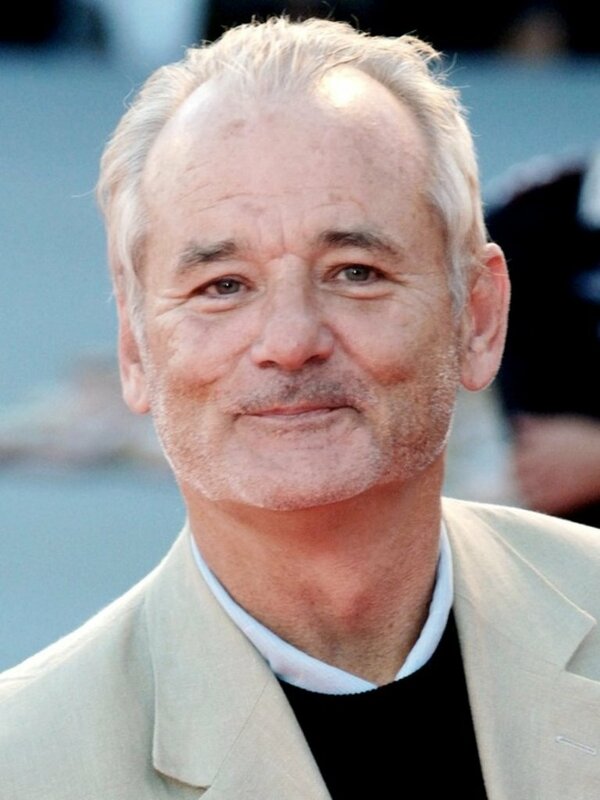 Famous actor Bill Murray will be the guest picker for College GameDay this weekend at Clemson as they play the Florida State Seminoles. This is the likely choice, even though it is not confirmed. Eric Stonestreet of "Modern Family" was guest picker at the Georgia game. Lee Fitting, producer at College GameDay, gave a clue earlier this week when he said this on his Twitter account. Celeb picker locked and loaded for @CollegeGameDay at Clemson. Think fun. With Bill Murray being known as the Director of Fun at the Charleston RiverDogs, and Murray having a son at Clemson, this is a logical choice.